Last month's competition bonanza has turned into a jackpot! 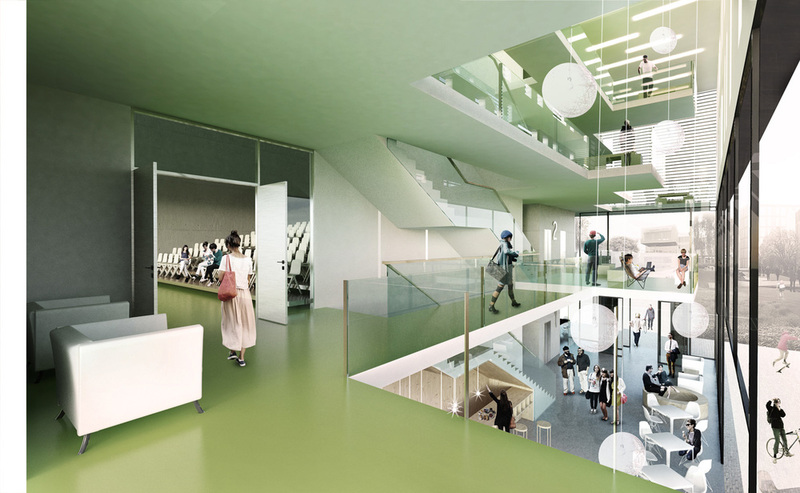 We're thrilled to announce another two competition wins for RRA: a kindergarten in Sande and the new campus building for the University College at Gjøvik. "The proposal demonstrate convincing transitions between outside and inside, good spatial variations and appropriate spaces for different uses and activities. The building's expression has an appropriate scale, is differentiated and demonstrate a potential to nurture each department's identity." "The proposal responds very well to most of the requirements. Of particular benefit is the openness to the public square and the rest of the university college, as well as the large atrium over four floors towards the south and east. The project achieves the highest score of the competition."